Bentonite - from stock or special order - any grade & packaging. 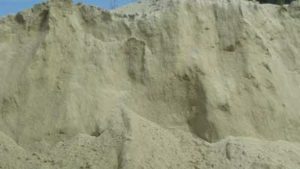 We are the manufacturer and export for more than 15 years bentonite products: activated bleaching earth, activated fuller earth, activated clay, cat litter, drilling mud, foundry, metallurgy pellet, fertilizer, waterproofing, feed grade, organic and other products. We have been taking in the modern technology to research and develop the new products, in order to enhance the products higer quality, our supply ability is min 8000 MT per month. We have passed ISO 9001:2000, ISO 14001:2004 and Halal certificates. We have established long-term business relationships with many countries because of our best price, high quality and our good reputation.